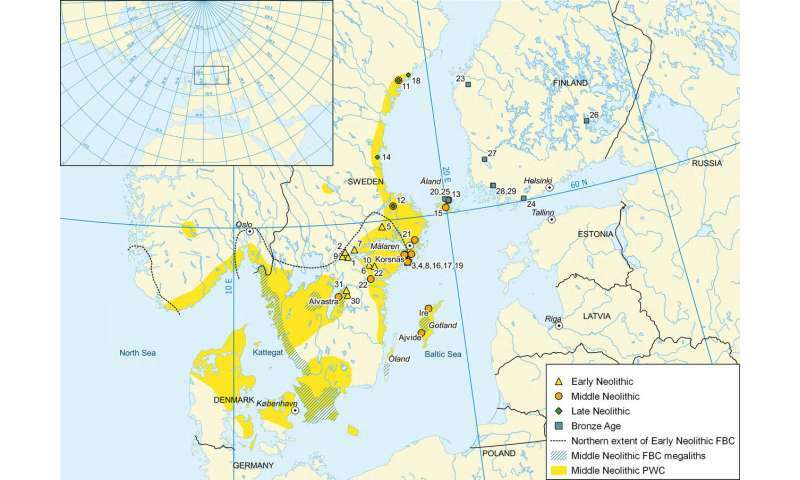 On the basis of prior research, the identity of the Pitted Ware Culture from the Stone Age has been characterized as hard-core sealers, or possibly even related to Inuits of the Baltic Sea. 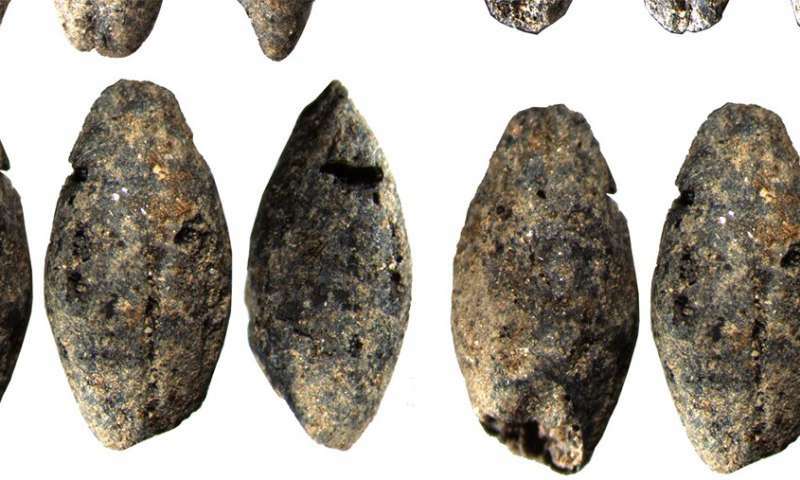 Now, researchers have discovered barley and wheat grains in areas previously inhabited by this culture, leading to the conclusion that the Pitted Ware Culture adopted agriculture on a small scale. In prior studies, it has been extremely difficult to demonstrate that the hunter-gatherer population would have adopted farming during recorded history, let alone in the Stone Age. Research on ancient DNA has in recent years proven that the spread of agriculture in Europe was almost exclusively owing to migrants. The research relies primarily on archaeobotanical methodology, which helps examine plant remains preserved in archaeological sites. In this study, soil samples were collected from the sites, from which plant remains were extracted using a flotation method. The plant remains are charred; in other words, the grains and seeds have turned into carbon after having come into contact with fire.